Outdoor bamboo blinds serve as a great alternative to the conventional window treatment. Such blinds are made from an extremely lightweight material such as woven woods, reed, rattan, jute etc. Outdoor bamboo blinds give an entirely different look to the windows, which is very pleasing to the eyes. These blinds adorn the windows in the most natural manner and that too without spending lot of money. Another benefit of using these blinds is that they do not require you to pay much of attention on its maintenance. Bamboo blinds go well with most of the home decoration themes. The fashion of using such blinds is not new. 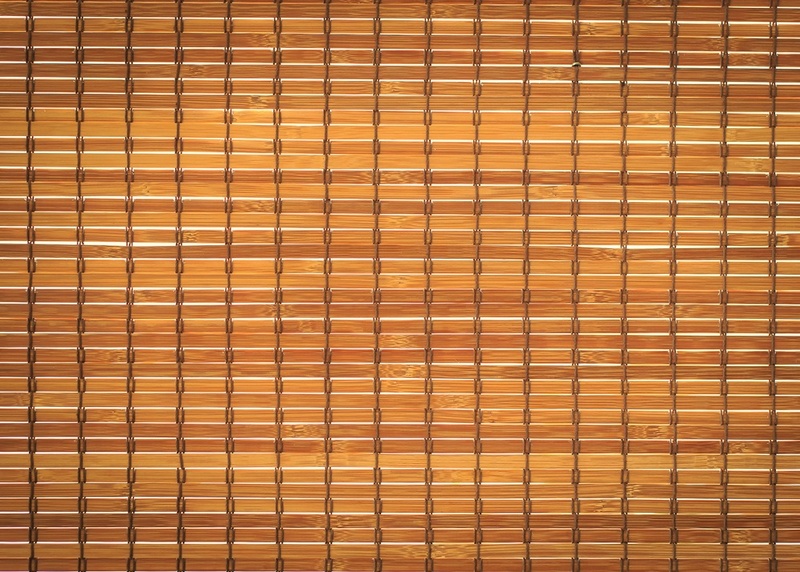 Since quite a long time, people have been using bamboo blinds. This is primarily because of the unlimited advantages it offers. Initially, the bamboo blinds were prepared by drying bamboo reeds in the sun and then weaving them together seeking the help of rope. Bamboo blinds lend a countryside look to the window. For those, who wish to give a simplistic look to their house, bamboo blind is the perfect solution. There are plenty of bamboo shades available, thus on the basis of your personal preference, you can exercise your choice. If you want additional privacy, you can complement your bamboo blind with a sheer curtain. It will not only ensure greater privacy, but also block the way for sunlight to enter your house. There is such a dazzling variety of outdoor bamboo blinds available in the market that you will truly get astonished. One of the most popular styles consists of small pieces of bamboo woven together. Bamboo roll up shades allow the light to enter the room when rolled up. Such shades are well liked by people, as they provide the scope to brighten or darken the room as per one’s need. They are based on the method of pull rod. If you are not very fond of the roll up style, you can go in for the roman shades, which can be folded partially or fully. They have a wonderful visual appeal. When these blinds are opened, they appear to be like pleats. While shopping for bamboo blinds, check up the mechanism of pulling the blinds. Also, pay attention to its hanging framework. Ensure that the hanging frame is good in quality. A poor lift and an inferior quality hanging frame adversely affect the durability of the bamboo blind. Buy the blinds from a manufacturer who offers a warranty, especially in case of the hanging frame that is more likely to be defective. The replacement of these hanging frames is quite troublesome, thus it is better to choose a high quality frame in the beginning itself. Before buying the bamboo blinds, do take the measurements of the window. If you are planning to install the blinds on your own, seek information about the hardware required. These days, you can get the hardware along with the blinds, which makes the installation easier.